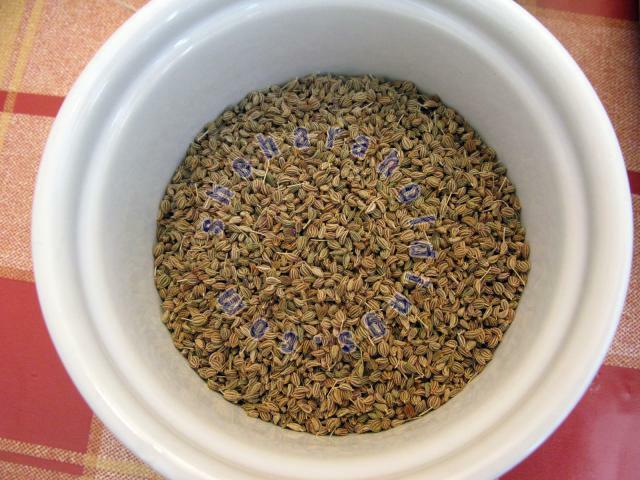 A renowned carom seeds exporter from Sri Lanka, SH is offering products in retail an bulk quantities to the clients across the globe. We are based in Sri Lanka and can be relied for making on-time shipments. We are associated with a team of deft professionals who make sure that the offered lot is prepared using the finest grade material only. For this, we have tied-up with the prominent vendors in the market. Our products are the most sought after in the market, as they are specifically made as per global and domestic quality managements systems. So, contact us anytime.